It’s difficult to talk about Jonah Man without giving it away. The story is told through four narrators and alternates between past and present; the broken chronology makes for a tight, dense (even at 200 pages) narrative. 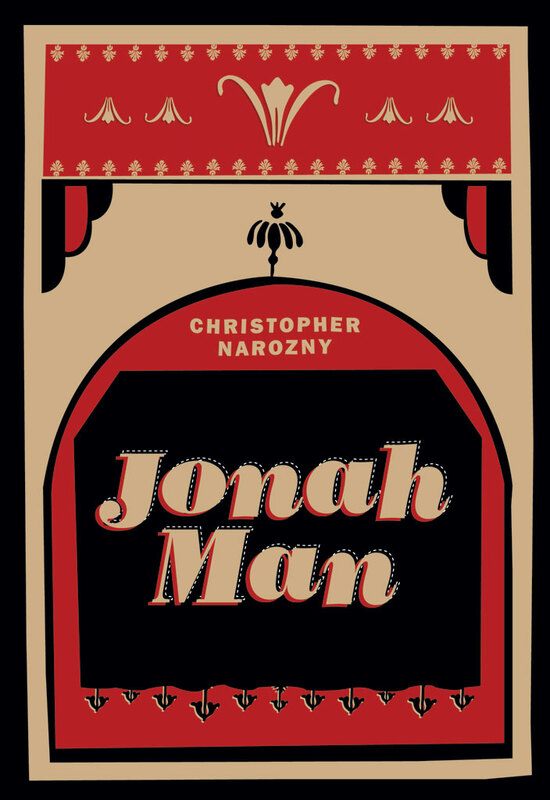 Jonah Man could easily have been delightful pulp novel: The basic story focuses on traveling sideshow performers in the early 1900s, who resort to self-mutilation for bigger crowds and drug dealing for bigger paychecks. And there is no lack of action: Narozny writes with a rhythm and economy that reminded me of Patrick DeWitt’s The Sisters Brothers, another book I really enjoyed. The dialog is quick, bleak and cuts like Cormac McCarthy’s, and like him, is peppered with bouts of lyricism that make you read lines twice. What elevates Jonah Man beyond pulp-fare, is the bulldozing sense of history that motivates the characters. Every character is laced with sadness, and even when they resort to abuse, murder and cutting off their own arms, it suggests a fight against modernity and a struggle to keep their acts relevant. Posted on June 4, 2012 June 4, 2012 by Ryan Craig Bradford	This entry was posted in Book reviews and tagged Christopher Narozny, Ig Publishing, Jonah Man, sideshow, vaudeville, Vermin on the Mount. Bookmark the permalink.